Churchill Pointe Inn (est. 1926) is located on the picturesque peninsula of Hubbard lake, Michigan. Whether you are staying in one of our nine guest rooms or enjoying a relaxing dinner, an undisturbed lake view is part of your experience. 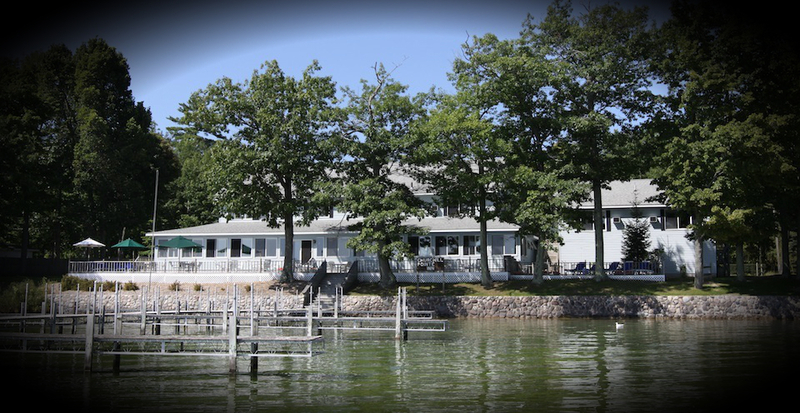 We are the only full service resort on Hubbard Lake offering the opportunity for recreation and relaxation. We pride ourselves on our warm hospitality and welcome everyone to come and join us for an experience only Churchill Pointe Inn can provide. RESERVATIONS ARE REQUIRED ON MOTHER'S DAY. OPENING MOTHER'S DAY MAY 12.